Why pay for Terabytes of web hosting space when you will only be using some MB’s? We offer you exactly what you need and you only pay for the space you use. Providing best platform for your system needs. Perplexed about which hosting to choose for your business? Web Design Singapore can help you by assisting on the same. Selecting right hosting plan for your business is a tedious task due to presence of wide range of hosting services. Being acting as the leading web designing company, we have been consistently working to offer highly reliable, cost-effective and tailor made hosting plans to our worldwide customers at affordable prices. 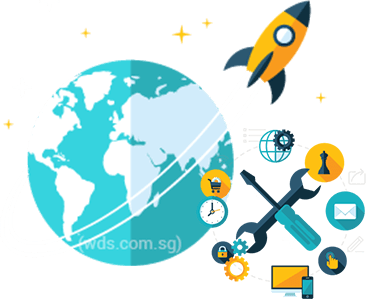 We feel pride in claiming ourself as a leading web hosting consultants in Singapore who comprehend the client’s requirement well and offer them customized solutions, suiting their business requirements and scale of their websites. Give Best Performance to your Favorite Apps! When sharing resources is just not good enough for your business! 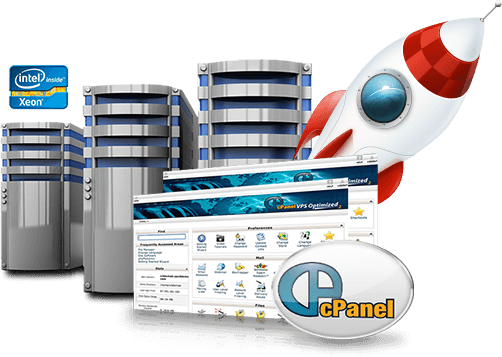 Many companies claim to offer tailor-made hosting plans, very few actually meet the expectations. But when you knock at the doors of WDS, rest assured of paying what you actually received from us. 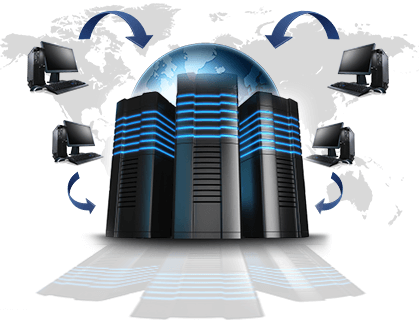 We ensure to host your website on highly secure and reliable data centres. Moreover, our technical support staff will support you 24*7 and resolve all your queries within certain frame. 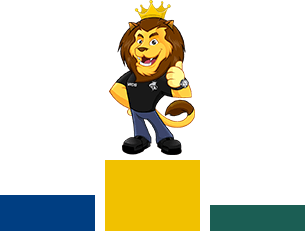 So, call us and trust us as your reliable web hosting solution expert!